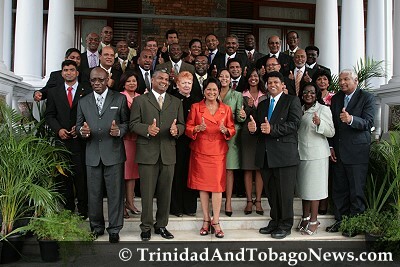 Published on July 11, 2010 in General T&T, Integrity Commission, Media, People's Partnership, Politics and UNC. 1 Comment Tags: Attorney General, Martin Daly, Politics, T&T Govt. “Accordingly, to those who wish to know how I felt about the Attorney General’s attacks on Philbert and Mr St Cyr and the members of the Integrity Commission (whose Warner transgression I analysed three weeks ago) I say ‘guilty with a cause’. A reprimand and discharge is the appropriate sentence this time; but it does not end there.